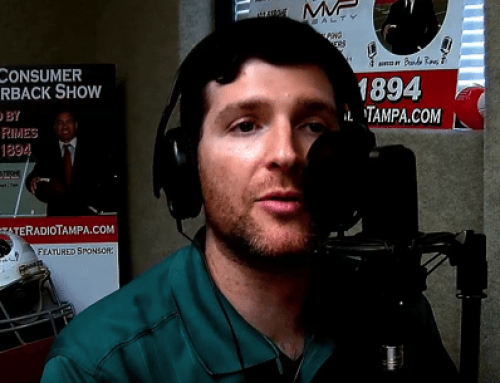 We recently had the pleasure to speak with Brandon Rimes from The Consumer Quarterback explaining the uptick on permits with the county needing to be closed in order to make a claim due to the recent hurricane. Along with Stanley Armstrong, an Estate Sales Specialist from Everything but the House is in studio with some interesting sale stories. Also, ‘Snoop Dog’ Jay Smith, the Owner of A-Snoop Inspection who explains how inspections are finally returning to normal post-Irma. Listen in/watch our radio segment and give us a call to schedule your next property inspection!